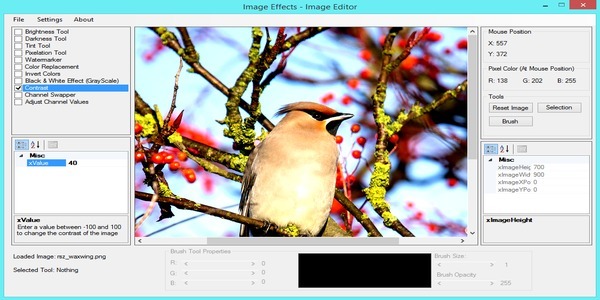 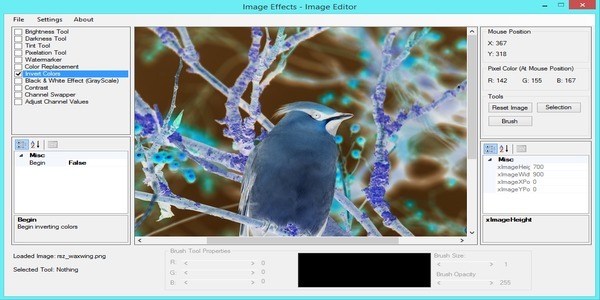 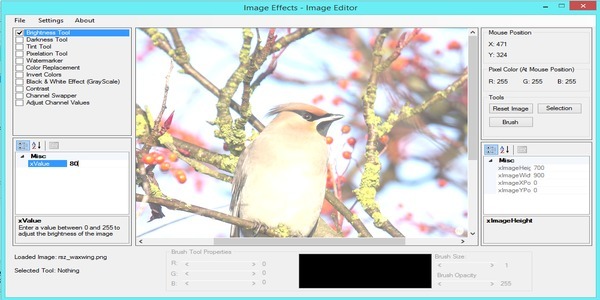 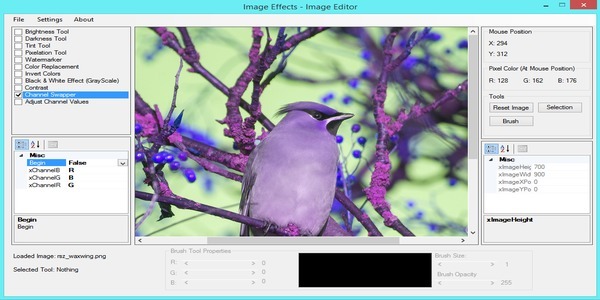 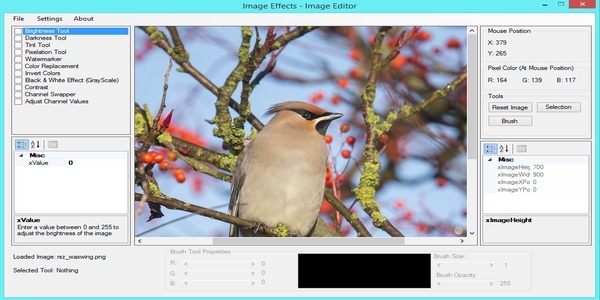 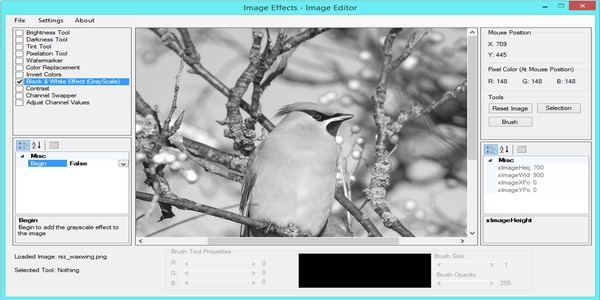 This application allows users to apply different effects filters and other tools to edit images. With a range of different features, users can add various effects to images and photos by manipulating pixels. 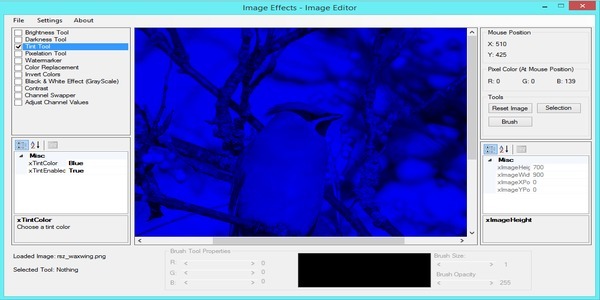 A majority of the effects apply for all the pixels within the image, but with the use of the Selection Tool users can select a specific area that will apply a chosen affect to the pixels within that selected area. 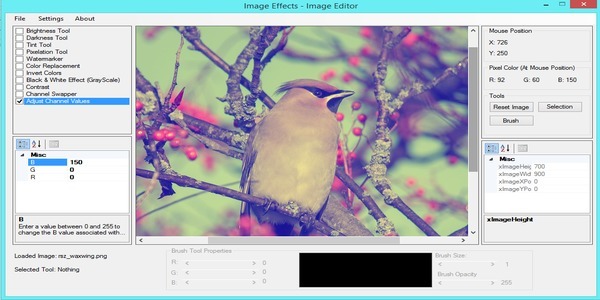 This is a lightweight application that comes with free future updates.